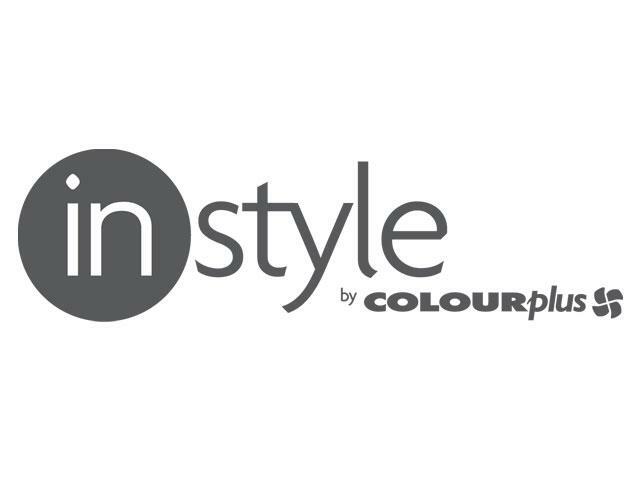 Welcome to In Style by Colourplus, locally owned and operated by Jo & Rick Knell. 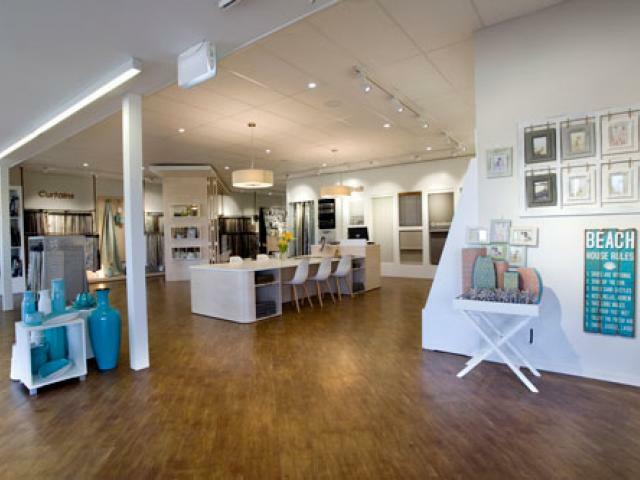 In Style is a modern, spacious and contemporary interior design showroom with wonderful consultation spaces to sit and work through your design needs and establish your style and budget. 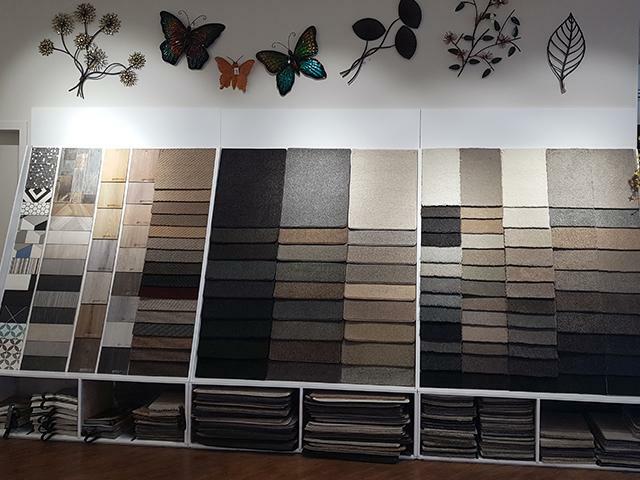 Jo is an experienced consultant and can offer a comprehensive design service working with you through the many options available to help select paint colours, wallpapers, fabrics and flooring, she is the ideal person to assist you when planning your new build or renovation. Jo is an expert on window dressing and will give you great advice as to what will suit best. Jo can confidently quote off plan to help with early budgeting. Call in and have a chat or make an appointment for a consultation. 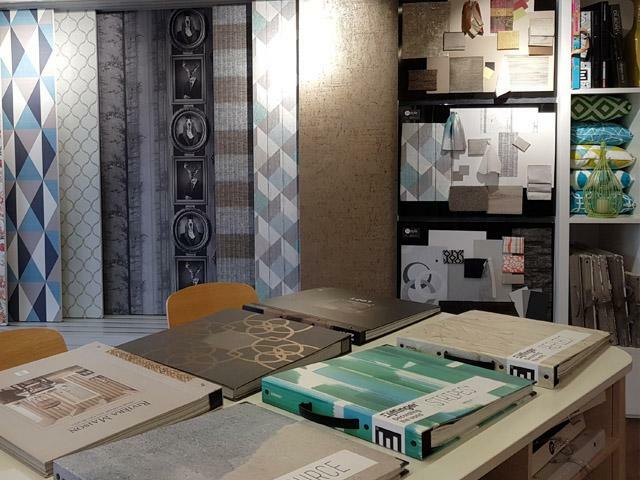 Wallpaper is on trend - whether it be a feature wall to add colour and texture, or a whole house-lot, In Style have over 100 books from Aspiring Walls, DNA, James Dunlop and more, giving you thousands of styles to choose from. 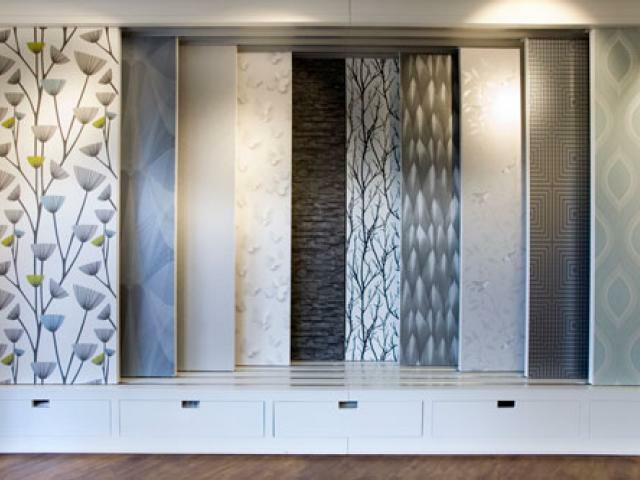 Fabric ranges we stock are from the leading New Zealand fabric houses including James Dunlop, Charles Parsons, Ashley Wilde, Clarke & Clarke, Maurice Kain, Sekers, Ken Bimler and more. Luxaflex® are the most widely known and respected blind manufacturer in New Zealand. 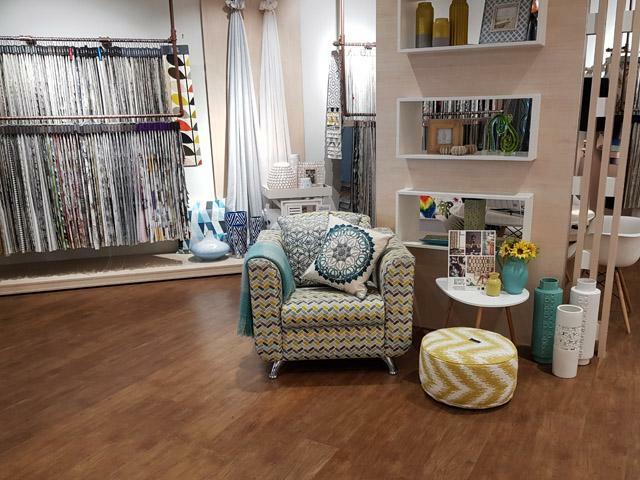 In Style have a large selection of blinds and shutters on display in-store, and will assist you in choosing the right style for your home. In Style also stock a range of giftware and home decor to complement your interior and add the finishing touches. Choose from beautiful mirrors, lamps, and occasional furniture, right through to vases and decorative accessories.